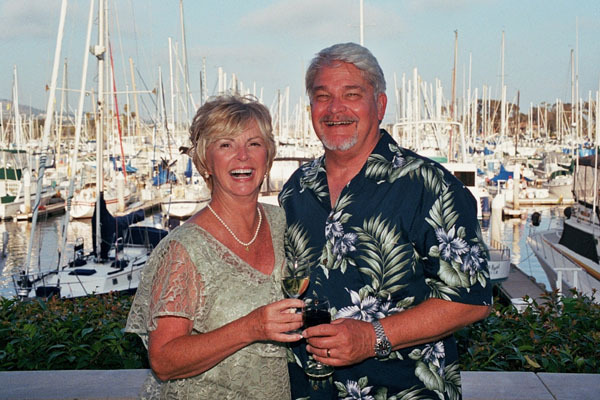 We were married on August 1st at Dana Point Yacht Club, Dana Point, CA, and everyone loved the look. We used the colors to create the whole wedding theme. Thank you for your wonderful design, the great shirts and your expeditious service. Feel free to share this with your other customers, even on your website. I am attaching one of my favorites that shows the colors better.